At Westside School we are actively encouraging community use within our school. 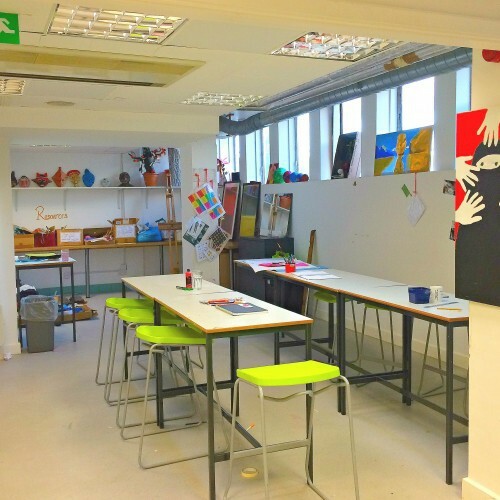 We have a great range of spaces available for hire. Our aim is to provide a varied programme of activities for all ages and interests. 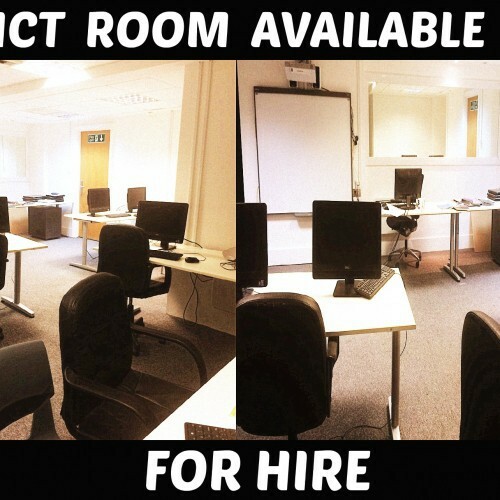 We have an extensive range of areas for: •	Sports & Recreation •	Meeting Rooms & Classrooms •	Hair, Beauty & Therapy Rooms •	Dance & Drama Halls If you’re wishing to hire out Meeting Rooms & Classrooms, we are able to present you with accessories like; Whiteboards, Projectors, tables and chairs. 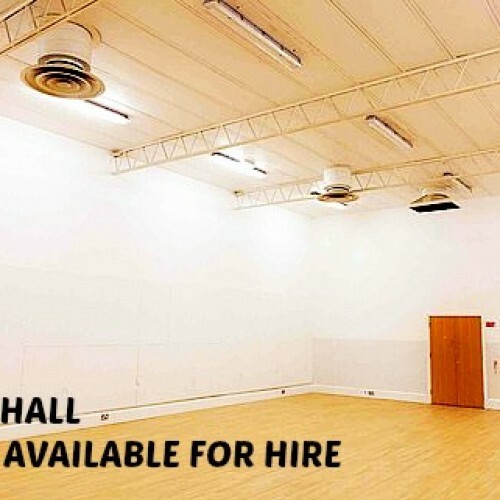 We also provide other amenities, like; Dining Hall and Main Hall and ICT Suites if you’re requiring a larger scale. If you’re considering hiring for a Massage and Therapy Room; we have rooms of different capacities to hopefully suit your requirements. 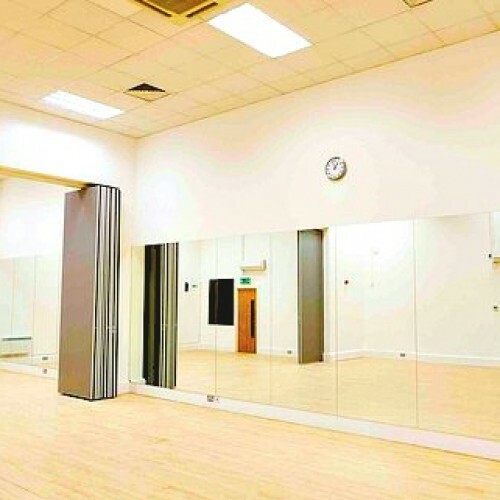 Our Beauty and Therapy Rooms are convenient for: • Massages • Therapy • Physiotherapy • Individual Meditation So if you’re looking for a local space to hire out; and want both great facilities and an even better value. 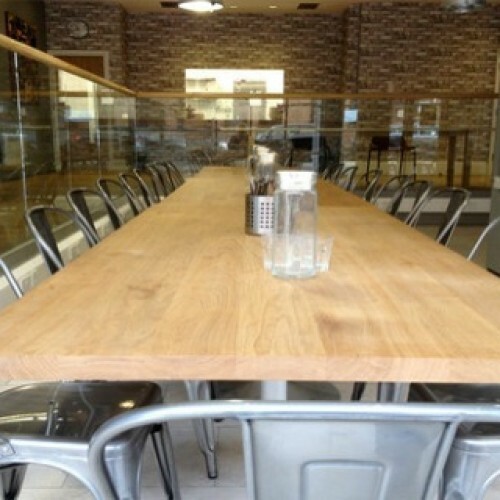 Please contact our Anna on 020 8741 9057 for more information on both availability and pricing. There have been 0 reviews of Facilities for hire at Westside School. If you would like to send Facilities for hire at Westside School a booking enquiry, please fill in the form below and click 'send'. Perhaps some of the following halls within 5 miles of Facilities for hire at Westside School would also be of interest?